Lucky Enough to Own Land? Use it to it's Best Potential! Some of us are fortunate enough to have a generous section of land adjoining our humble abode. You may have purchased your property because you adored the perfectly coiffed back garden, the established orchard groves and the giant patch of fallow ground surrounding the house. Now that you are master of all you survey, it can be a little overwhelming knowing what to do with your acreage. While you could have one enormous area to flex your green fingers and adorn every inch of land with gerberas, hydrangeas and primroses, you want to explore other options. Take a look at what you can do with your plot of land. If you fancy dipping your toes in the holiday let market, you could choose to build a couple of log cabins, cottages or yurts upon your land. You may need to get planning permission and have building regs involved, and the bureaucratic process can be long and arduous, but you could end up with a money-making tourist industry on your doorstep. If you love meeting new people, cooking up a decent breakfast and promoting the area in which you live to your guests, you could find yourself the queen of the hospitality industry. 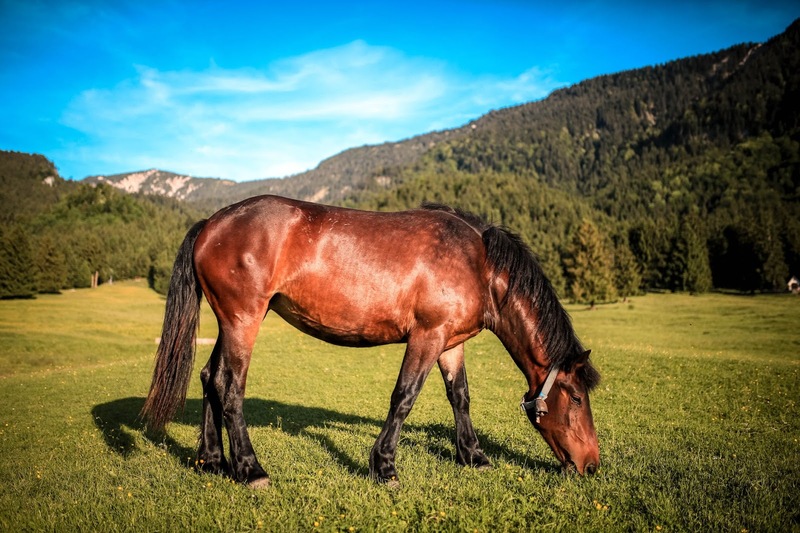 If you’ve ever wanted to pursue your love of all things equine, why not consider using some of your land to build some horse stables, a paddock and a generous area for grazing. If you are fortunate enough to live in the countryside, you could go for gentle treks around your local area sticking to the designated bridleways. If something a tad more adrenaline-inducing is more your thing, think about setting up a racetrack in your grounds. We’re not talking Silverstone, but a little go-karting loop could enthuse the kids to get outdoors more, rather than being glued to their TV screens and Xboxes. Let’s not forget the ultimate luxury - a swimming pool. If you’ve always loved the idea of having one and you know that you will use it, why not draw up some plans and start excavating? If you’d rather utilise your land for what it is truly for, then you should consider setting up a small holding. Depending on the size of your land, you could set up zones to explore the different areas of horticulture that you want to become more proficient at. You could have an apple orchard, a winter vegetable patch, a brassica section, a large greenhouse and a more ornamental garden. The possibilities are endless. Growing your own fruit and vegetables is fun and can be hugely rewarding when you bite into your favourite apple, and you realise it came from your very own tree. Ensure that your land has a purpose, whether it’s for crown green bowls, cricket or cauliflower. There’s nothing worse than having a large patch of land to call your own, only to see it going to waste. You never know you might even make a handsome sum of money from using your land in an entrepreneurial way.